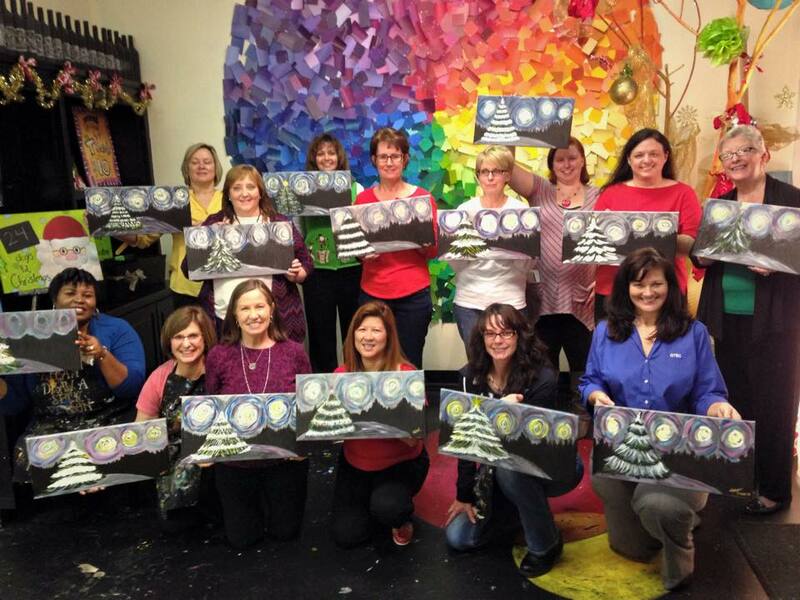 Women in Defense Tennessee Valley Chapter had a holiday event for its members at Spirited Art on December 4, 2014. 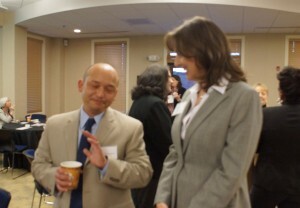 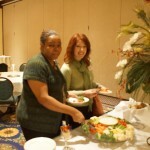 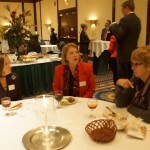 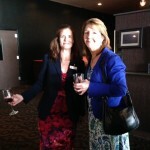 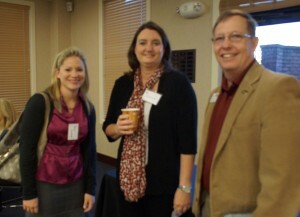 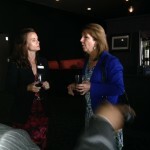 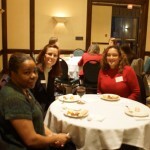 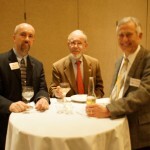 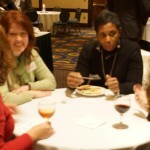 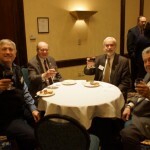 Thanks to all those that participated in this great networking and social event! 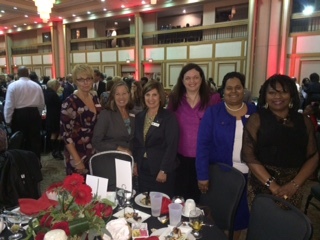 The WID-TVC participated in Girls, Inc.’s “Invest in a Girl Celebration”, which was held on October 28, 2014 at the Von Braun Center. 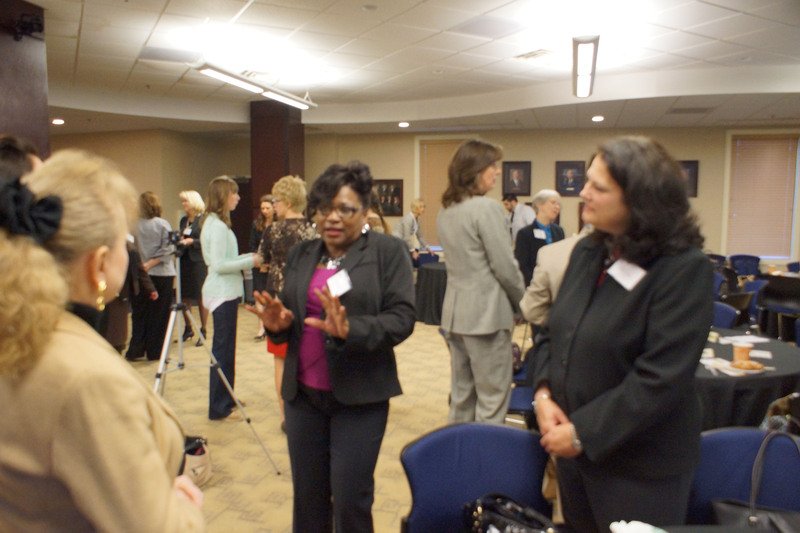 Former Secretary of State and Alabama native, Condoleeza Rice served as the keynote speaker. 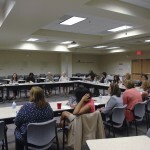 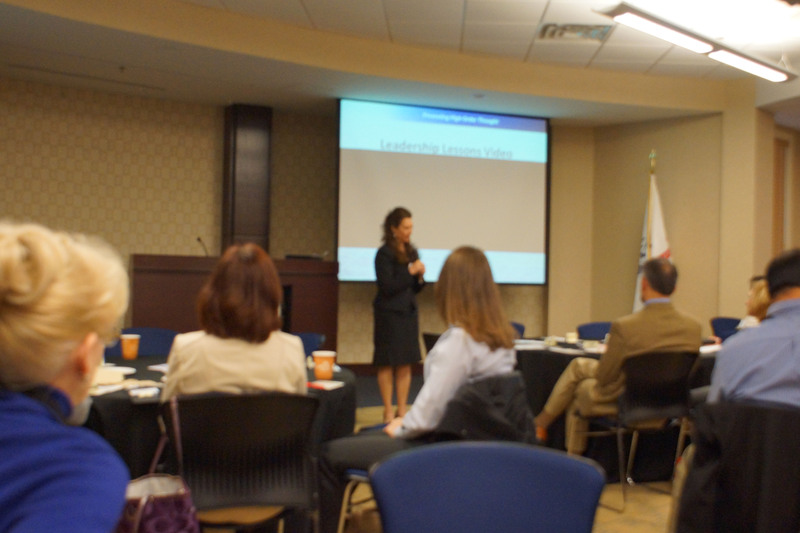 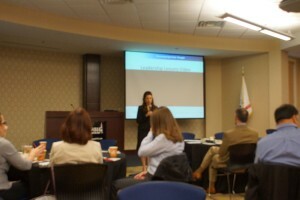 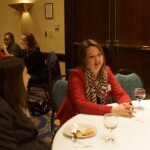 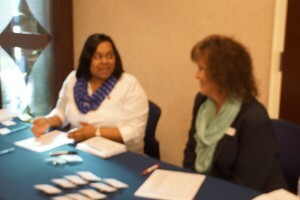 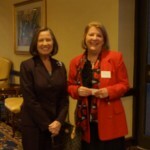 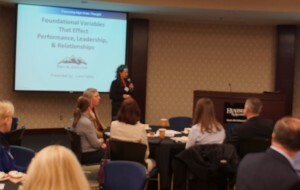 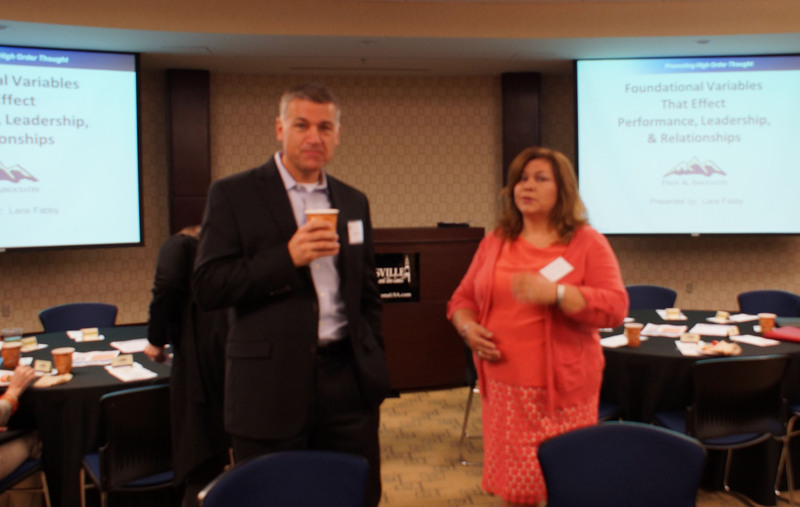 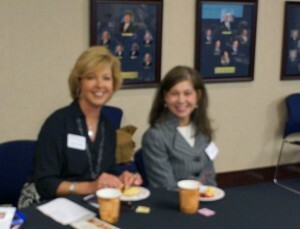 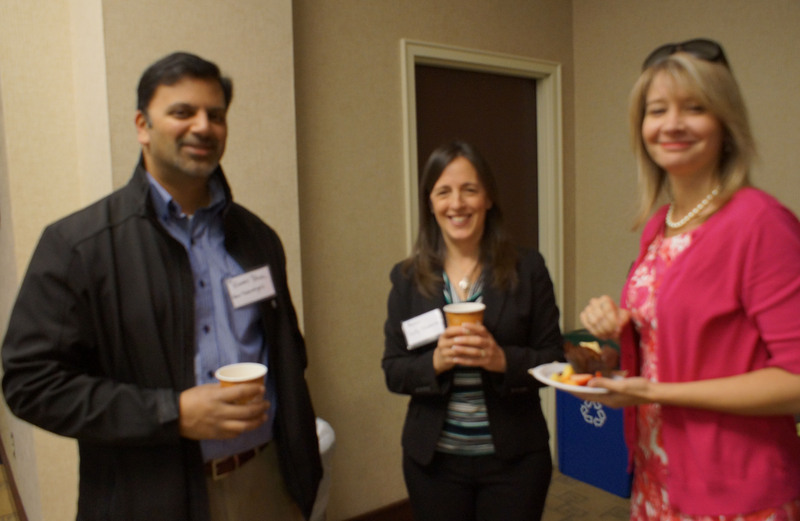 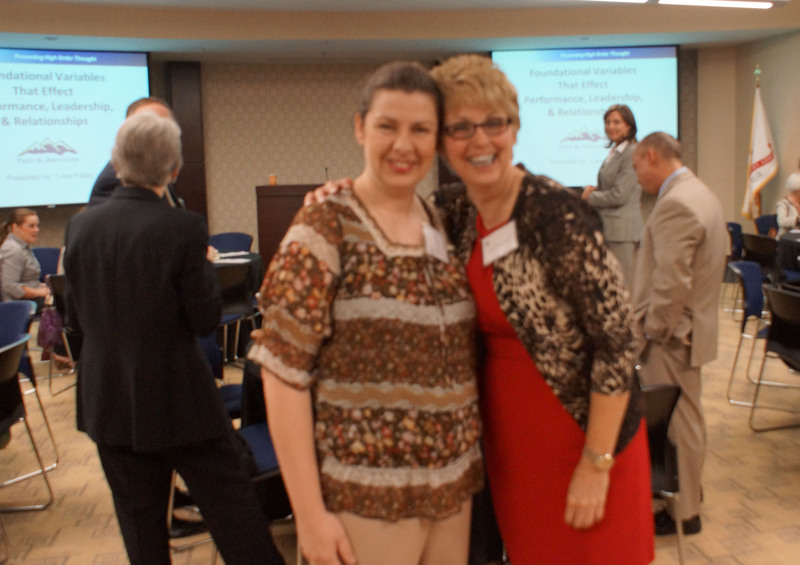 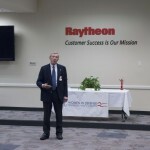 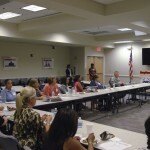 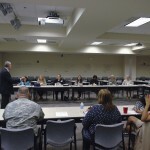 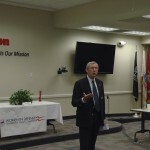 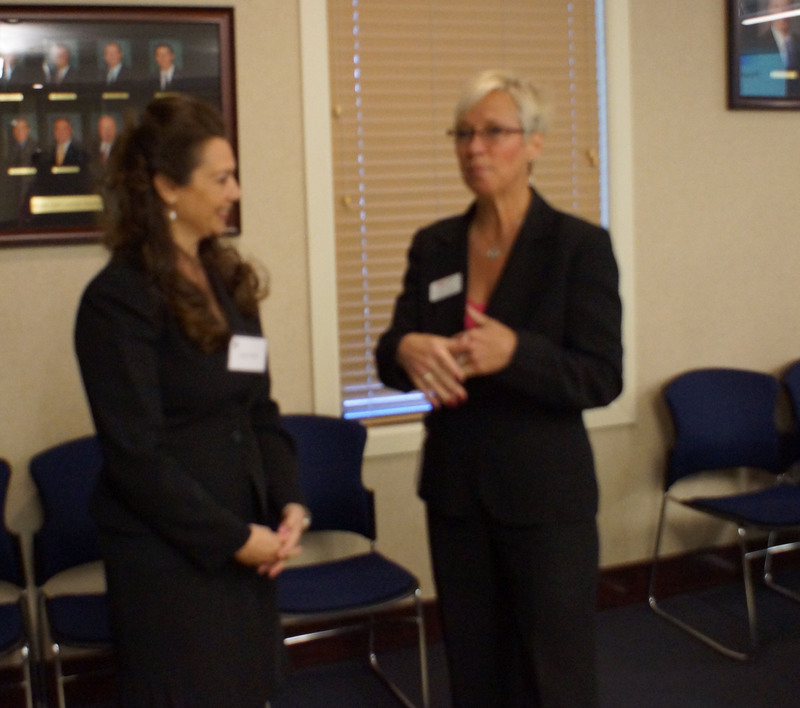 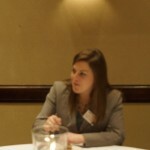 WID-TVC held its mentoring event, Phases of Engagement, hosted by Judy Hardin, Mentoring Chair at Raytheon in Huntsville, AL on August 21, 2014. 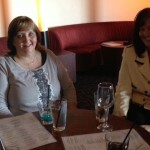 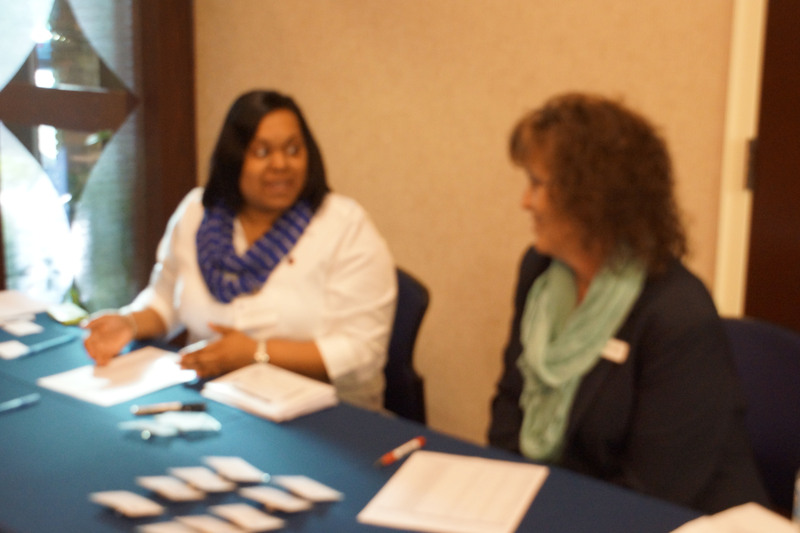 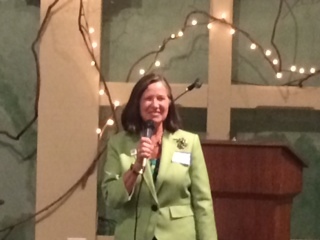 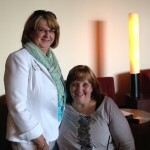 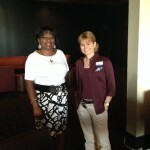 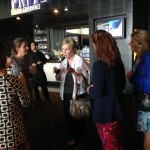 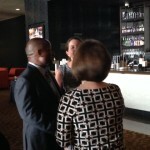 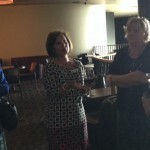 The Women in Defense – Tennessee Valley Chapter held a Meet & Greet on July 1, 2014 at Monaco Pictures, Bridgestreet. 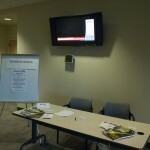 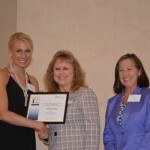 WID-TVC was nominated for Society of the Year 2013, at The Association’s Professional of the Year Banquet on June 19, 2014. 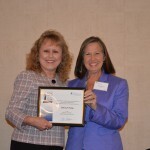 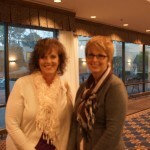 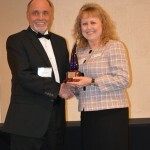 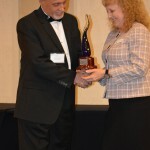 Debbie Fraley nominated as the WID-TVC Professional of the Year and was chosen as the Association’s Professional of the Year. 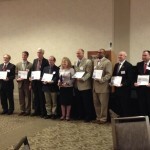 There were 16 nominees from other societies! Very proud of our nominee, Debbie Fraley. 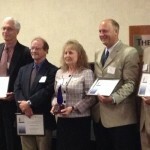 Recognition well deserved. 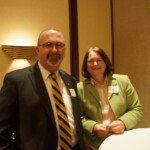 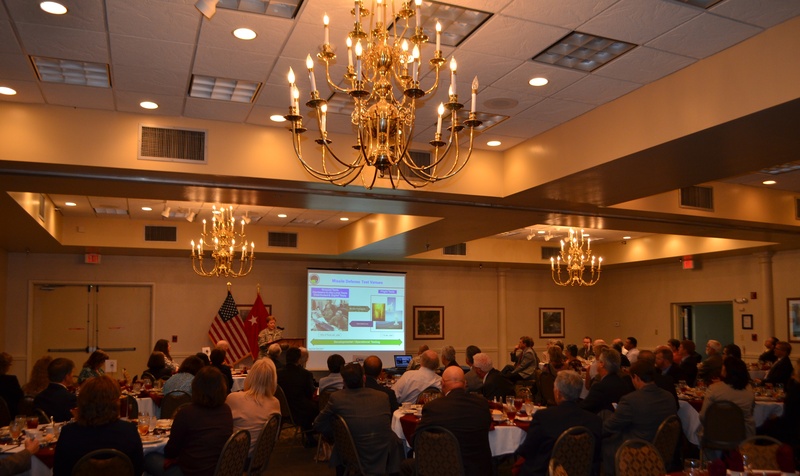 What a great meeting we had on June 12, 2014 with WEDC! 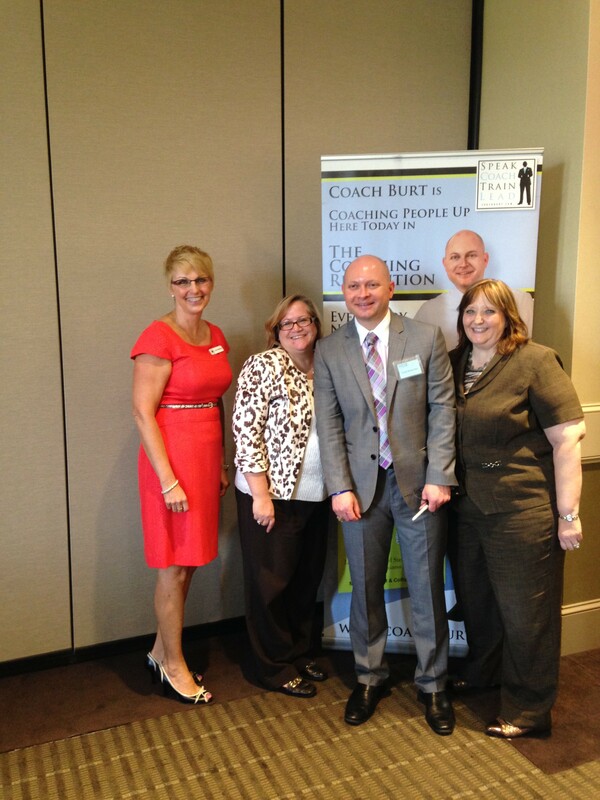 Coach Michael Burt, author of “Zebras and Cheetahs” spoke on uniqueness and how we can all stand out. 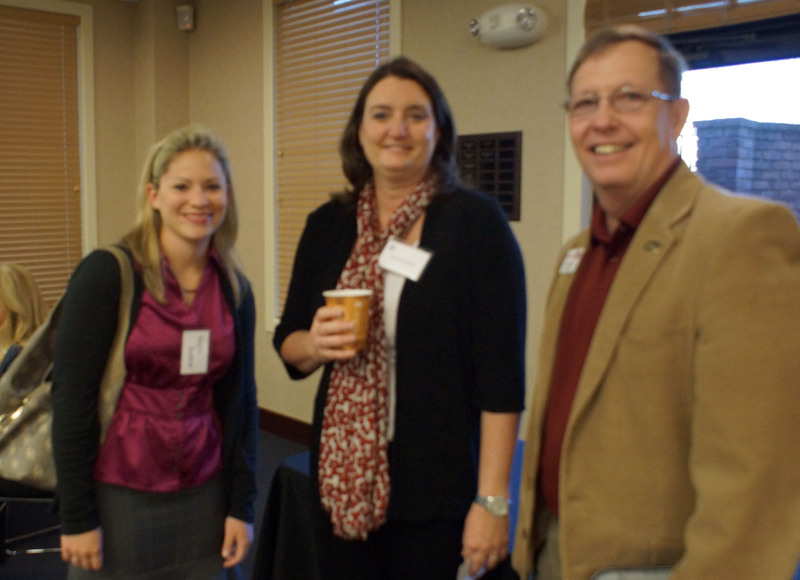 Gathered at the WID-TVC and AFCEA Joint Luncheon – May luncheon are (l-r) Kathy Broad, Women in Defense president; Cindy Kurt, chapter secretary; Maj. Gen. Heidi V. Brown, USA; and Mike Schexnayder, chapter president. 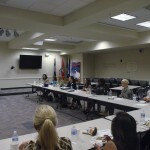 Women in Defense members had the pleasure of a presentation by Ms. Lane Fabby from FREW and ASSOCIATES. Ms. Fabby with her broad range of experience in providing leadership development provided WID members valuable insight into Foundational Variables that Effect Performance Leadership and Relationships.